Following the smartphone trend the Asus Zenfone Zoom comes with a highly processed strong metal frame with plastic bits for better reception, the metal casing is just 5mm thick but the rounded thick back can’t be ignored. The right side of the device houses the volume rockers and the power key followed by a separate video recording key and a shutter button. The left side is clean, the bottom edge has micro USB port (No USB-C type port) and the primary microphone, the 3.5mm audio jack is placed up top with no secondary noise cancellation microphone. Although the battery is sealed in but the back cover which is made up of plastic but with a subtle leather coating is removable, giving access to the single SIM card slot and a microSD card slot. 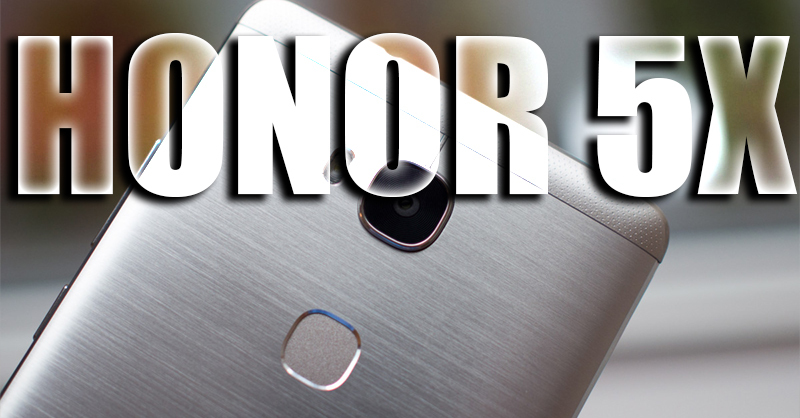 On the front we have the 5.5 inch display which is surrounded by quiet thick bezels. 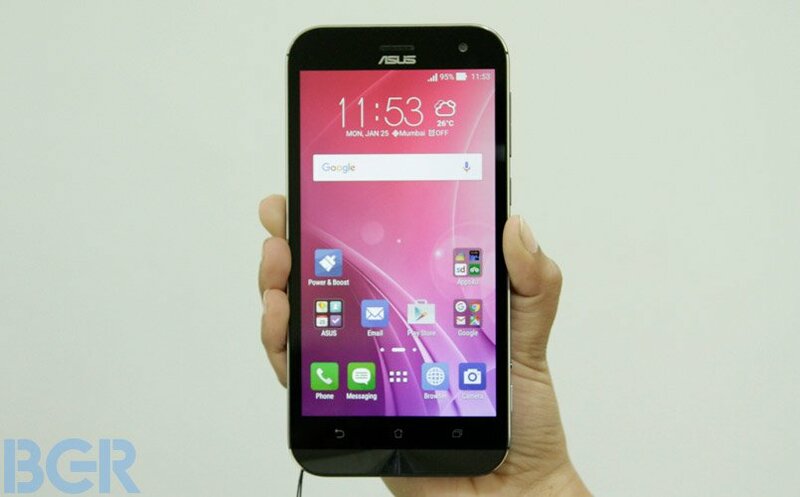 As mentioned above the phone comes with a 5.5 inch display but there is a limitation to that, the display isn’t the high end Quad HD display we have been seeing so far, the Zenfone Zoom consists of a Full HD (1080p) display which although is very sharp and crispy but considering the phone was announced back in January 2015, it’s okay that we aren’t seeing the top of the line specifications. Apart from all that the display is bright and has good color reproduction with nice viewing angles. 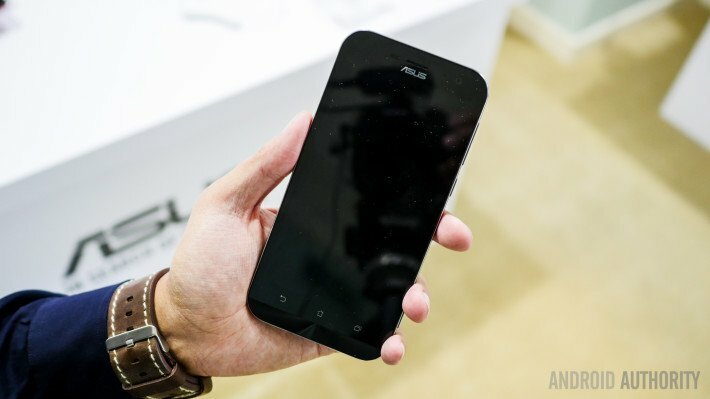 The display of the Zenfone Zoom is covered with Gorilla Glass 4 so that should be doing great in terms of protection. 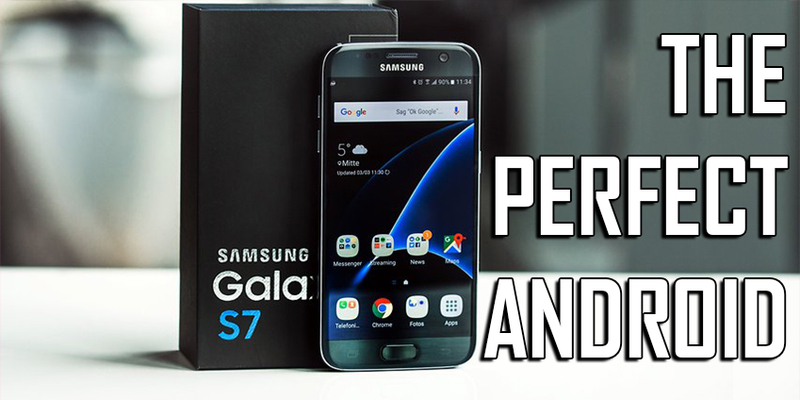 The phone is powered by Intel processor. It’s the Z3590 Quad Core Intel Atom processor clocked at 2.5Ghz which is backed up by a Power VR 6430 GPU and 4GB of RAM. 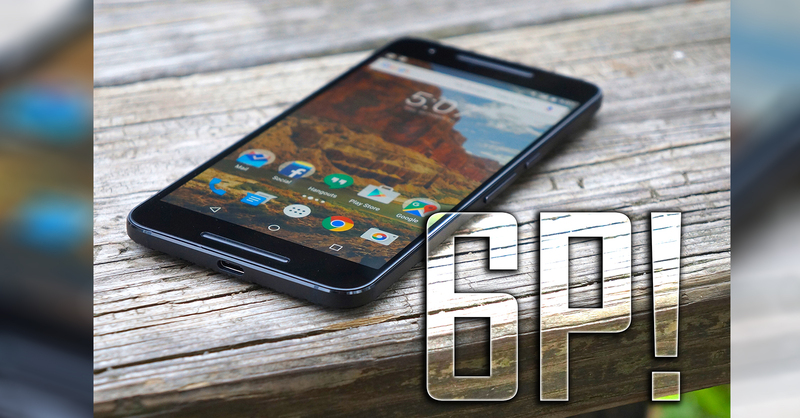 Overall the device has no performance issues or hiccups and delivers a smooth experience. The Zenfone Zoom comes with only 128GB of storage and in case you wish to increase it further more then you can use the MicroSD card slot provided. 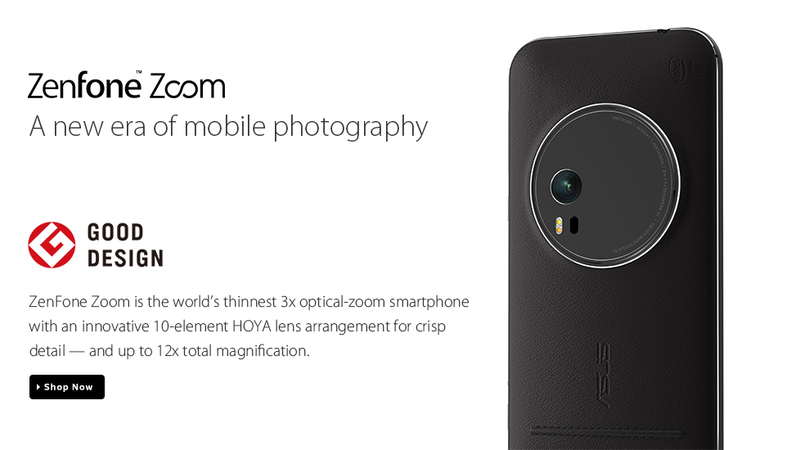 The most important feature of the Zenfone Zoom is the huge camera at the back. It is a specialized camera with a 3x optical zoom functionality. This is one of a kind camera, athough we have seen similar smartphone cameras previously but they are more of a point and shoot with smartphone functionality. 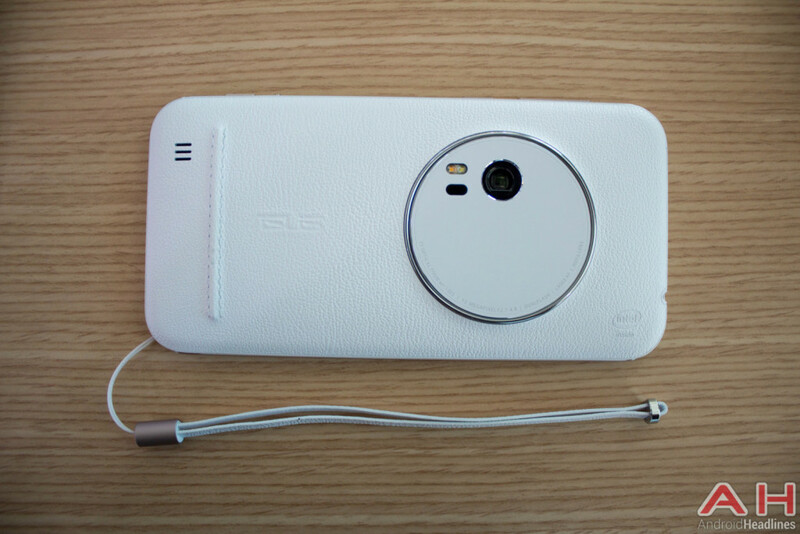 The Zenfone Zoom is the other way round, it is a smartphone with point and shoot functionality. The primary camera itself is a 13MP camera with OIS (Optical Image Stabilization), the phone delivers great results with all the software features we have seen so far in the Zenfone line-up. Other than that it features a 32 second long exposure feature which obviously would require a tripod. 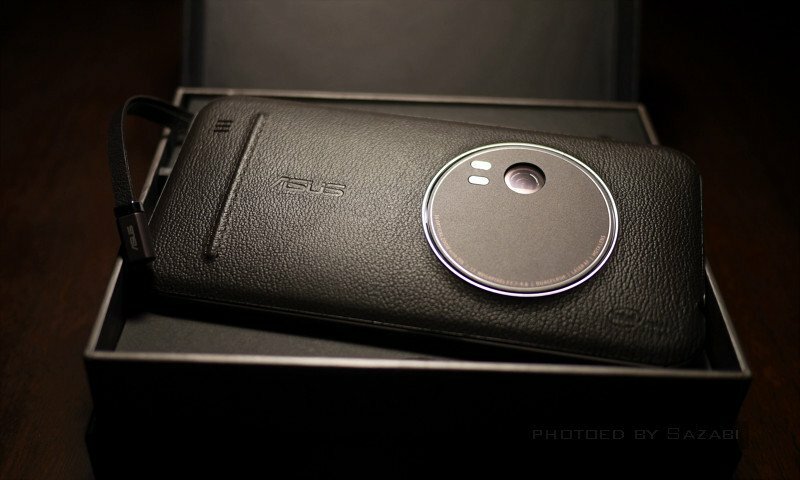 Asus claims that it would function like a DSLR, with manual mode allowing you to adjust the shutter speed, white balance, ISO, etc. It also comes with a Super Resolution Mode which allows the phone to create a stitched image of upto 52MP resolution. Even if it isn’t able to match the performance of a DSLR it would still be one of the best smartphone cameras we have seen so far. Asus puts it’s own skinned UI on top of vanilla android formally known as ZenUI. 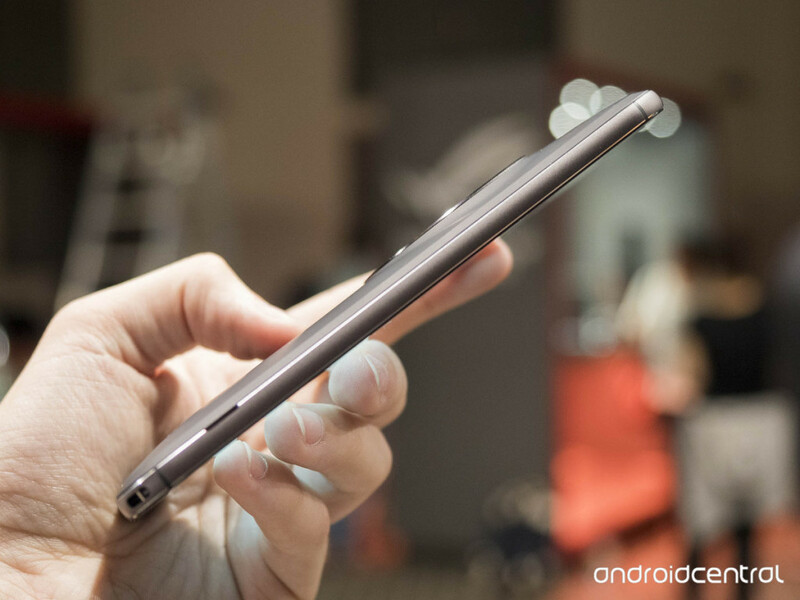 The UI is similar to what we have seen on most of the Zenfone models. The phone comes with Android Lollipop 5.0.2 which is a little outdated and I hope that the release is followed by an update. The rest of the stuff remain the same except for one new app called Laser ruler which basically measures distance with the help of camera module. On the battery front the phone features a non-removable 3000mAh battery. Asus supplies a special 18W charger which claims to charge the battery at a much faster rate (0%-60% in 39 min). 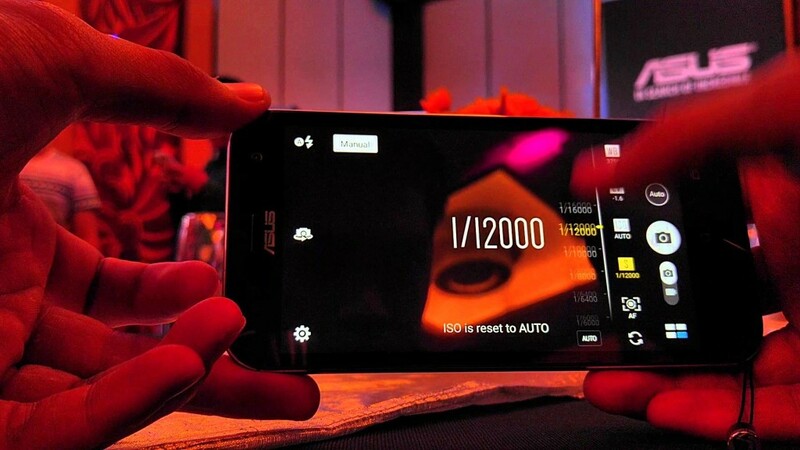 The Zenfone Zoom is new it offers something you won’t find in a smartphone as of right now. It just manages to have all the qualities of a proper camera squeezed into the body of a smartphone which is not what have seen so far. If you love photography then you may just purchase this phone without doubts, it delivers you the best of both worlds. If you don’t love photography this device is still a good deal to consider about. 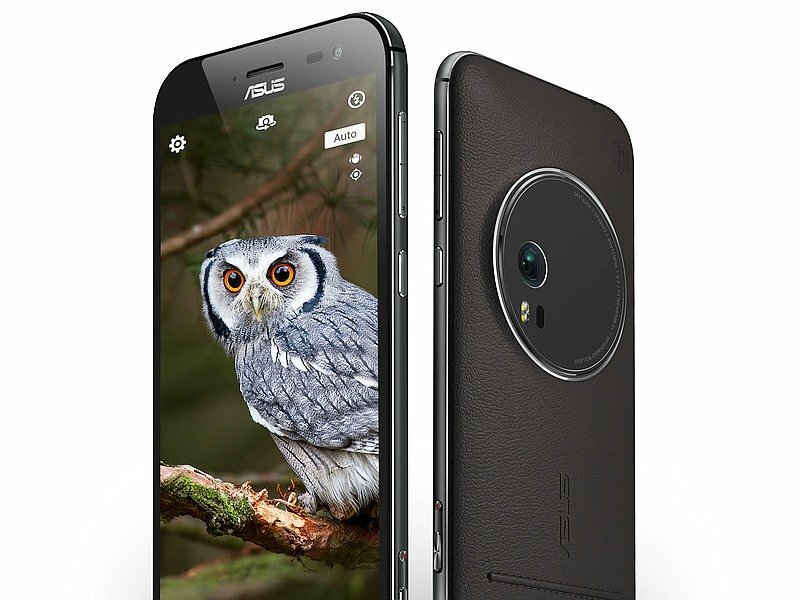 BUY ASUS ZENFONE ZOOM VIA PAISAWAPAS AND GET AMAZING OFFERS AND DISCOUNTS! I love tech, gadgets, gear and everything in between. 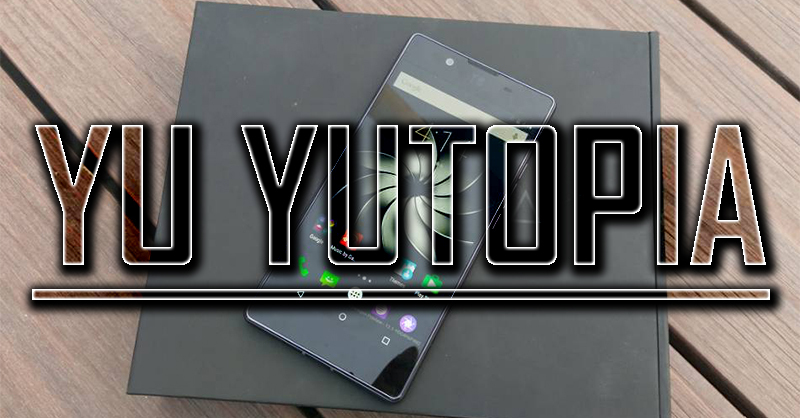 Best Android Flagship device so far? Who Am I? A Tech Geek... I love tech, gadgets, gear and everything in between. Pursuing engineering in IT. Oh ya! I also make videos on YouTube as a hobby... Peace!